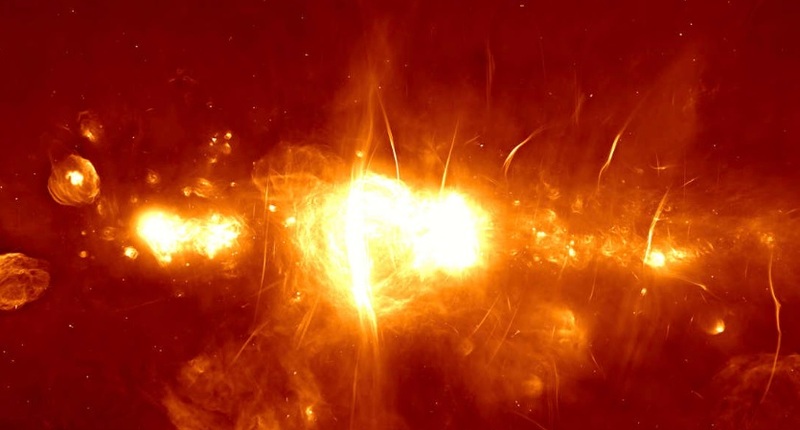 The center of Milky Way image was created using observations from South Africa’s MeerKAT radio telescope, an array of 64 dishes across South Africa. “These collect radio waves from the universe, and in this case, they’ve been used to build a picture of the supermassive black hole at the heart of our galaxy, Sagittarius A*, 25,000 light-years away”, mentions IFLScience.com. Sagittarius A* is a bright and very compact astronomical radio source at the center of the Milky Way. It is part of a larger astronomical feature known as Sagittarius A. Why this center of Milky Way image was created? Scientists created the image to show the capabilities of the MeerKAT instrument, which was only recently fully switched on when all 64 antennae were completed. Each spans about 13.5 meters (44.3 feet) across, and together they can produce 2,000 unique antenna pairs, used to study different regions of the sky in tandem. In the image, the galactic center is situated in the brightest area near the image center, measuring about 1,000 light-years across. [Other bright areas of the image are the result of things such as supernova remnants and star-forming regions], indicates Iflscience. 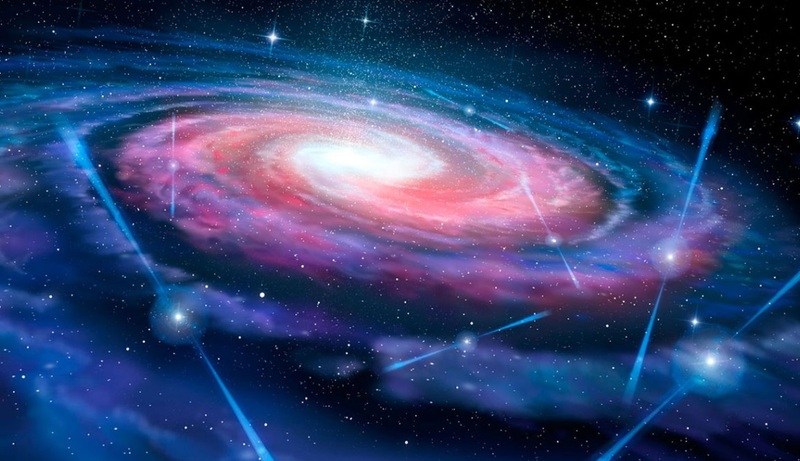 “The centre of the galaxy was an obvious target: unique, visually striking and full of unexplained phenomena – but also notoriously hard to image using radio telescopes,” Fernando Camilo, chief scientist of the South African Radio Astronomy Observatory (SARAO), which built and operates MeerKAT, said in the statement. Next Next post: Have you Ever Thought About Whether Shark Can smile?